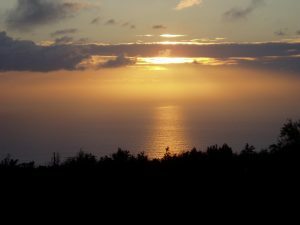 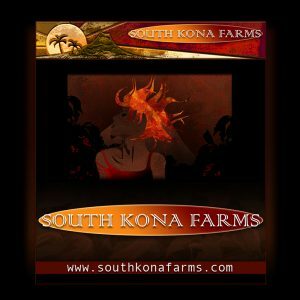 South Kona Farms in the Kona coffee growing region offers organic and conventional coffee. 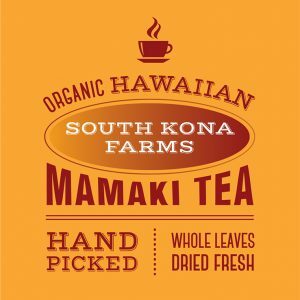 The farm is family owned where this single source estate coffee is hand picked and processed. 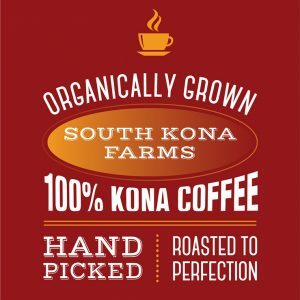 We believe that the unique micro-climates on our farm produce the kind of whole bean coffee you will enjoy.